1. It all started with Keith Richards’ LIFE. You don’t have to be a Rolling Stones fan to find Keith endearing. There is so much drug use in this book that entrenched 3/4’s in, I felt like I was on drugs! Still, I managed to fall in love with this passionate, loyal rock legend, and learned a thing or two about the guitar along the way. 2. 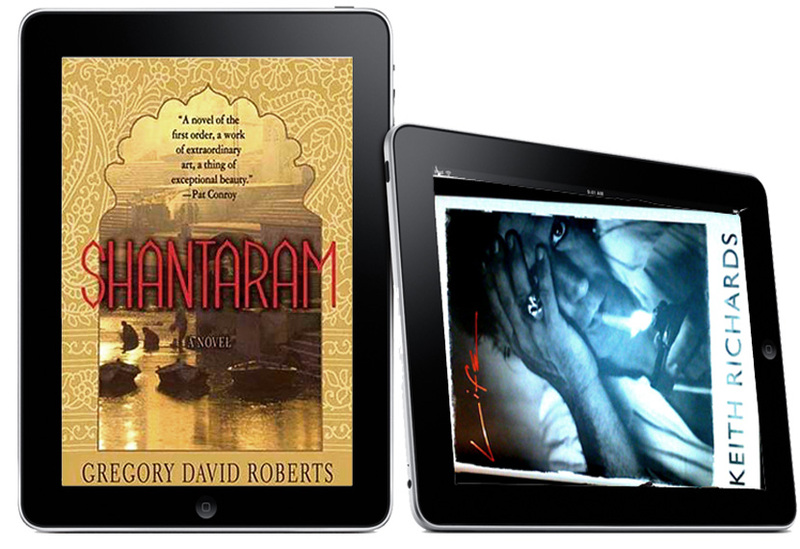 Next up the epic SHANTARAM by Gregory David Roberts. At 920 pages, this huge tome sat at my bedside for about 7 years before I finally picked it up. This book is absolute magic, with the most beautiful descriptions of India. An escaped felon flees to India where he finds love in the Indian people (these characters will forever be etched in my memory), becomes a ‘doctor’ in the ghetto, and joins the Indian mob. A rare treat, what took me so long? 3. Tina Fey’s BOSSYPANTS came next. Lighter fare, this was pretty funny and a must for fans of 30 Rock. How does she do it all? 4. Love Rob Lowe! Truth is I had little knowledge of Rob and would not have considered myself a ‘fan’, but an excerpt in Vanity Fair made me think it would be fun. And it was! He is such a talented story teller, with stories to tell(! ), hence the aptly named STORIES I ONLY TELL FRIENDS. It was a sugary treat that I don’t mind telling you had me addicted. 5. Sharing my summer reads with a friend, she said Andre Agassi’s OPEN had to be next and so it was. I’ve had the pleasure of seeing Andre play several times and this book was a shocker! Who knew he HATES tennis? I found his early years and upbringing to be fascinating, and enjoyed sharing his journey from one tournament to the next. Download these great titles onto your iPad, slip it into your STEPHANIE JOHNSON iPAD CASE (I recommend Lima Pink http://bit.ly/mUCSZ8), and you’ll be summer ready in no time! I just tucked into DEVIL IN THE WHITE CITY. . . another long overdue read! What’s on your summer reading list? 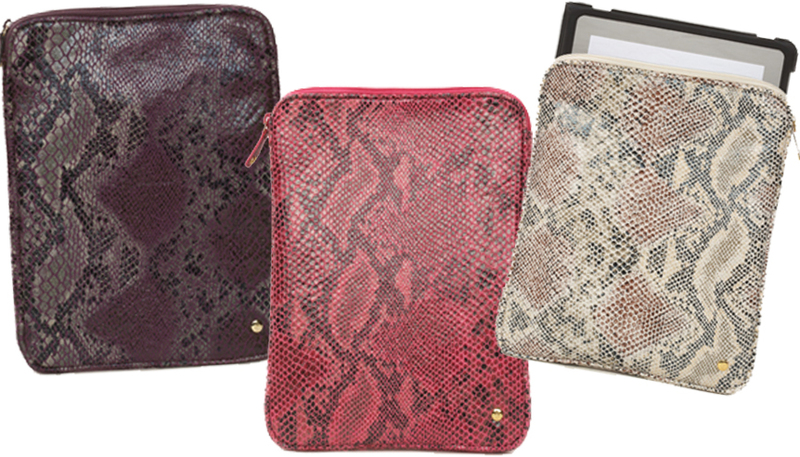 love the stephanie johnson bags! just got an ipad case and jewelry travel bag today.